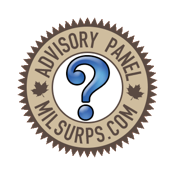 Thread: Who are the members of the Milsurp Knowledge Library Advisory Panel? 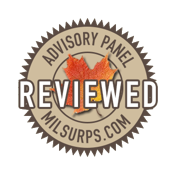 The content of the Milsurp Knowledge Library is vetted and maintained by an Advisory Panel of current MILSURPS.COM members, all of whom have become recognized as having an extensive and broad milsurp knowledge base of experience, regarding various collectible areas and genres. 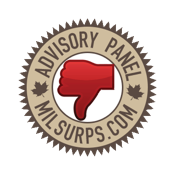 These members have always been highly supportive and active within our milsurp collector community and they have agreed to assist in maintaining the integrity of the content. We hope that this site will become a valuable resource to the general milsurp collector community, helping all of our members to better enjoy their chosen hobby. 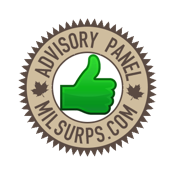 We are open to suggestions as to how it can be improved, or if you have a specific question that you think would make for a good topic of a permanent article, please direct it to one of the Milsurp Knowledge Library advisory panel members, whose site user names are displayed in green lettering. Some members of the advisory panel have provided brief biographies, which may be viewed by hovering your mouse over their individual names displayed below. Michael Petrov (Advisory Panel) Announcement (1946 - Feb 17th, 2014) R.I.P. Last edited by Badger; 08-29-2017 at 06:25 AM.